I love writing blog advice and tips posts, and you guys seem to really enjoy them as well. However, as much as I enjoy writing them, I also enjoy reading them. When I was a foetus blogger, I used to live off these kinds of posts- striving to make my blog the best it could be! Over time, I have collected quite a few of these that I love to go back to because they are just well... really fab. So today, I thought I would share with you 25 of these blog posts ( or resources if we are being fancy) to help you improve anything from SEO to working with brands and everything in between. 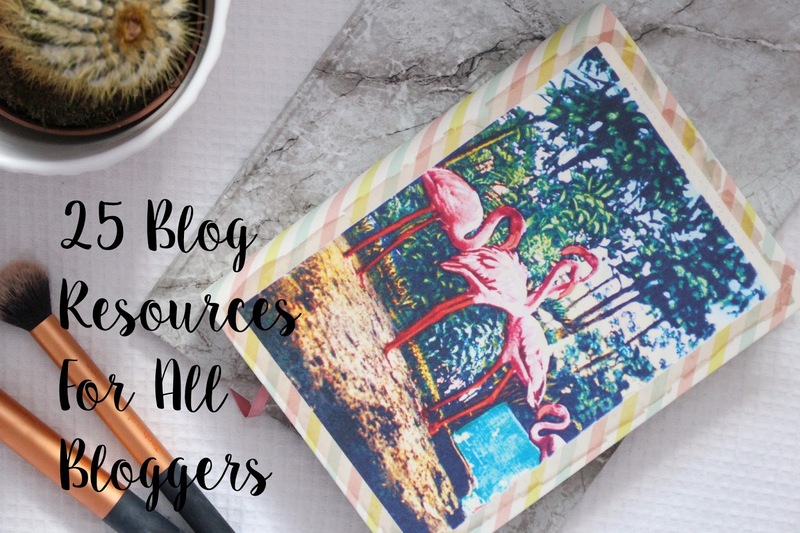 I hope you enjoy reading some great posts from my favourite bloggers (and a couple thrown in there by Moi, because you know can't miss that opportunity for self-promo) Enjoy and get clicking those links!! I hope you now have way too many tabs open on your web browser or on your phone! Enjoy reading! What sort of blog advice posts would you like to see on my blog in the future? This post is going to come in so handy! You never disappoint Nicole! I love these posts, and this is going to come in great use to me and I'm sure other people too. Thanks! Thanks for this Nicole, definitely bookmarking this post! I love these! There's quite a few I've not read before. Thanks for including me, too.